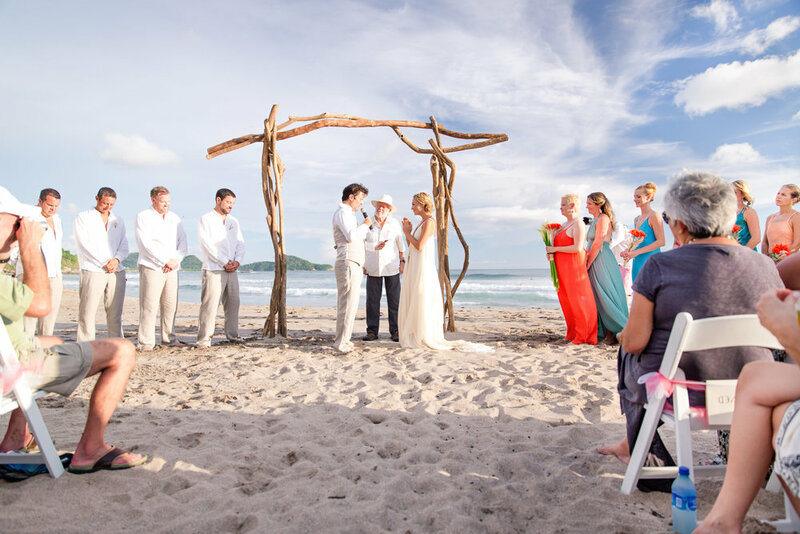 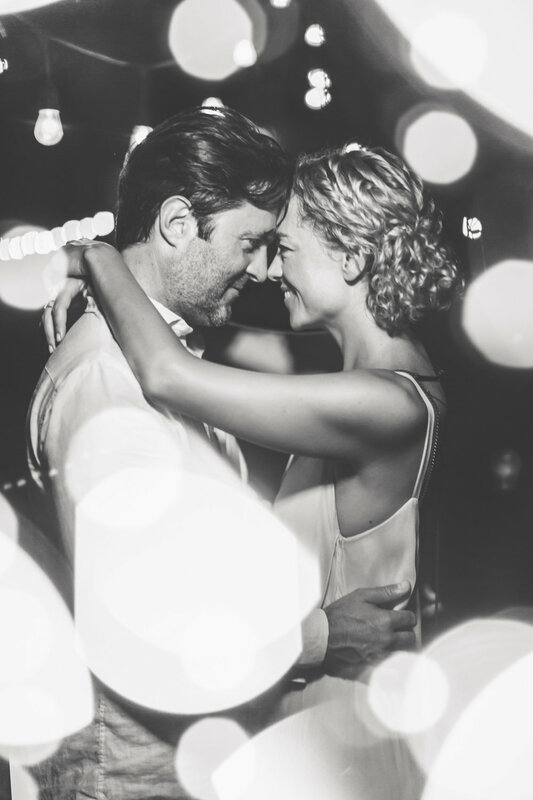 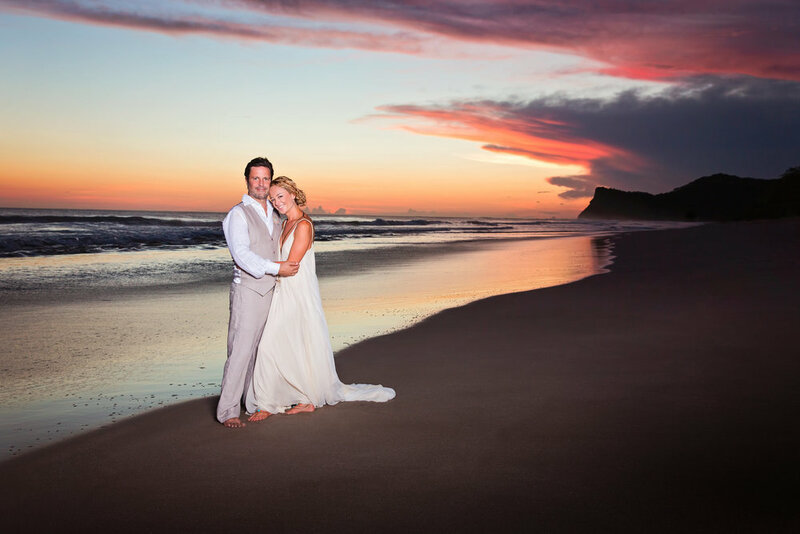 Beauty on the beach is the best way to describe Kevyn and Scotty's Magical Nicaraguan wedding. 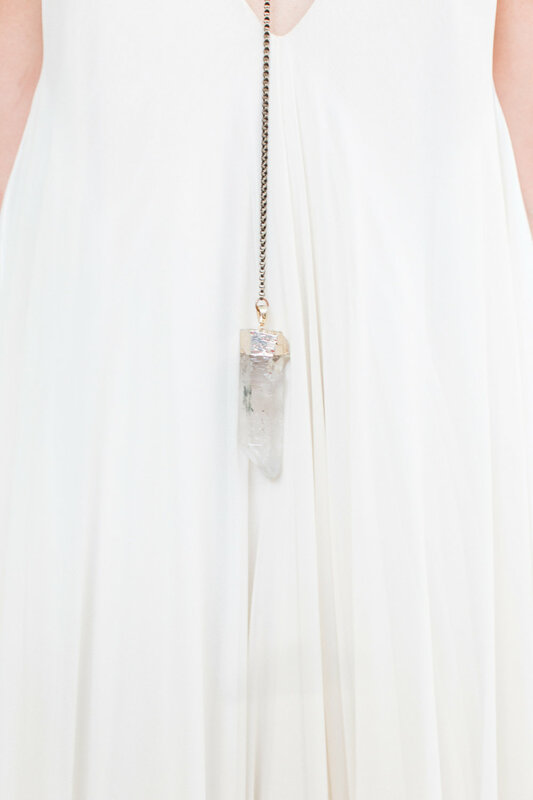 The bride chose our Celestine dress and accessorized it with the Crystal and Chain Neck Piece, originally shown with our Zultanite dress. 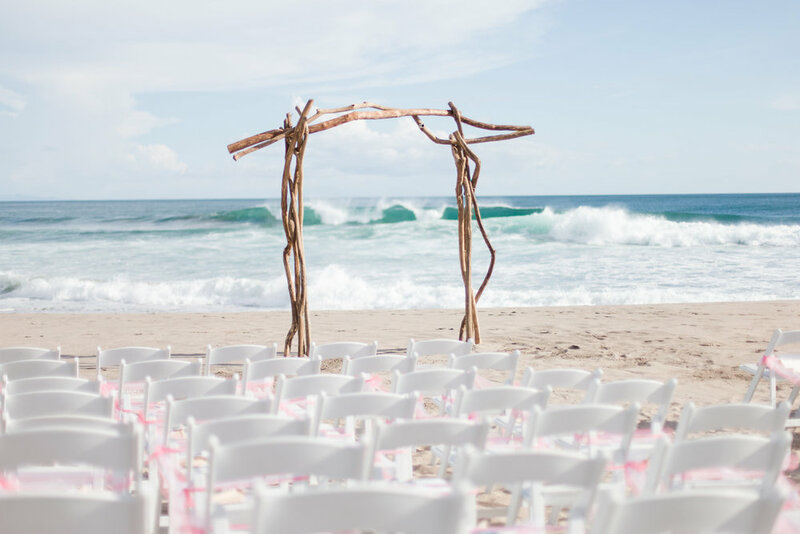 From the driftwood inspired arch, to the sunset captures by Natalie Quinn Photography, this is one destination wedding no beach lover can deny!